Our SOLD OUT Build-a-Bear, Make an IMPACT Event! What an amazing time at Build-a-Bear, Make An IMPACT, presented by Federation's Budding Philanthropists and PJ Library, as well as Jewish Child & Family Service! 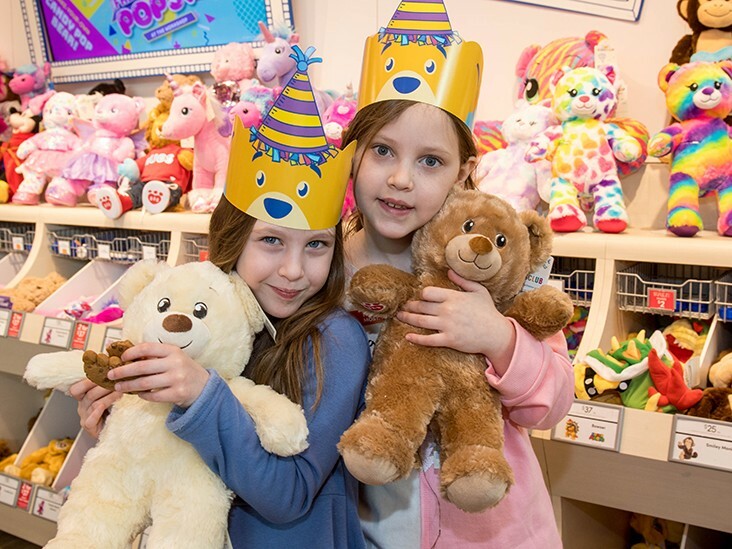 Our SOLD OUT event on February 24 saw 30 Budding Philanthropists (donors under the age of 18) build not one, but two bears… one to keep for themselves, and one to donate to another child less fortunate. Thank you to all the families that spent their Sunday with us at Build-a-Bear, we really did put our mark on the community! Check out the photos here! The Delicious, Sold Out Hamentashen Bake! What a Blowout with Women's Philanthropy! Copyright © 2019 Jewish Federation of Winnipeg. All Rights Reserved.